Since 2010 Kitomba, HITO and NZARH have come together to celebrate The Industry Awards. Every year is bigger and better than the last, however 2018 marks an exciting change – we’ve created New Zealand’s only hair, beauty and barbering awards that celebrate not only the creative, but also the best in business and training. 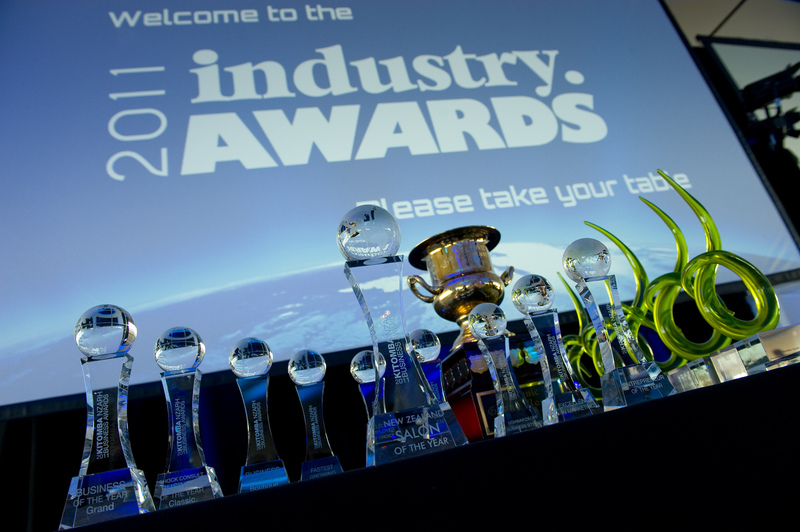 Let us walk you through the history of The Industry Awards which has created the event you know today! Way back in 2003 HITO first announced the coveted Apprentice of the Year award. Announced at the NZARH Supreme Awards, HITO selected one overall Top Apprentice of the Year and winners from each of the NZARH regions. HITO grew the Training Awards to celebrate Tutor of the Year. With 2008 came the creation of the Kitomba NZARH Business Awards. The Business Awards were created to start something new – build a culture of recognising and celebrating hairdressing business excellence. The first Business Awards ceremony was celebrated in a tiny room on Waiheke Island with a group of just 30 salon owners. 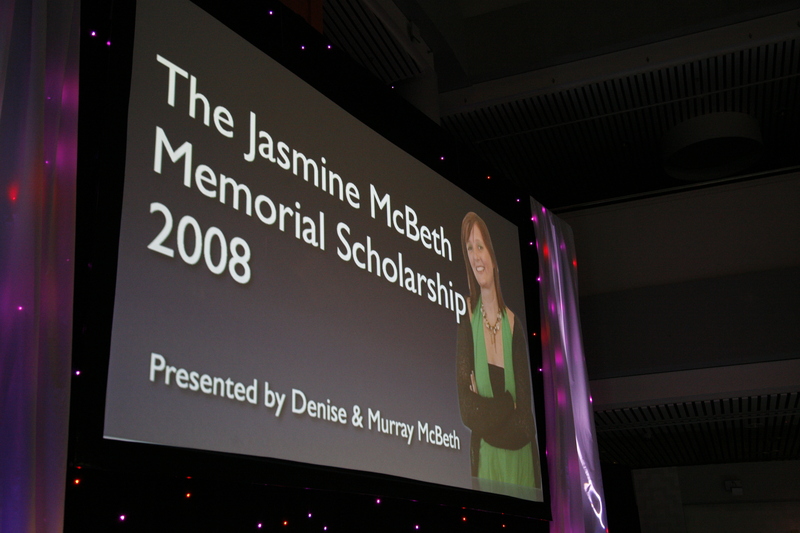 In 2008, HITO also celebrated the first Jasmine McBeth Memorial Scholarship recipient, Joel Hornell. Jasmine was a hairdressing apprentice (and 2006 HITO Apprentice of the Year) who passed away from cancer shortly after gaining her qualification. The scholarship money comes from the money Jasmine saved to open her own salon. HITO added Training Salon of the Year to the mix. This award was included to celebrate salons that are committed to training, use innovative training solutions and those of all levels in training. 2010 marked a special year! HITO, Kitomba and NZARH brought their awards together and created The Industry Awards. 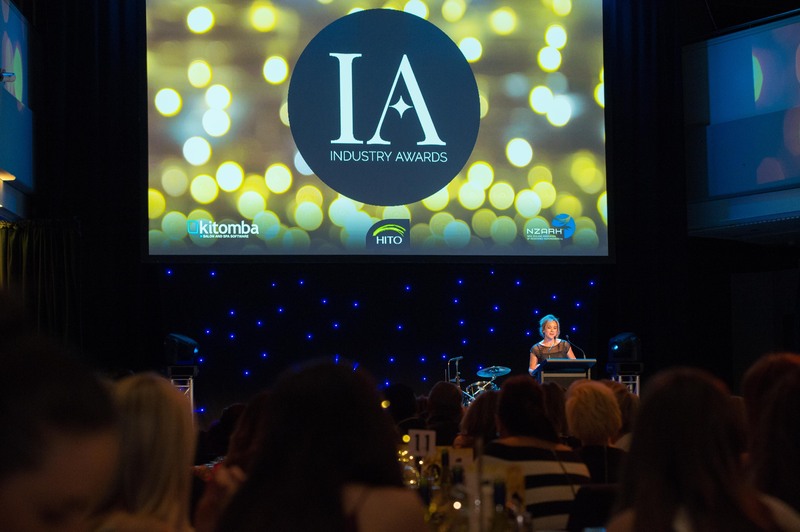 The first Industry Awards was a massive weekend full of celebrations, including the awards dinner, NZARH competitions, Supreme Awards announcements, and a series of seminars. The event took place in Christchurch, which caused some last minute stress when the September 4 earthquake knocked the original venue out of commission. HITO created an additional award called Trainer of the Year. 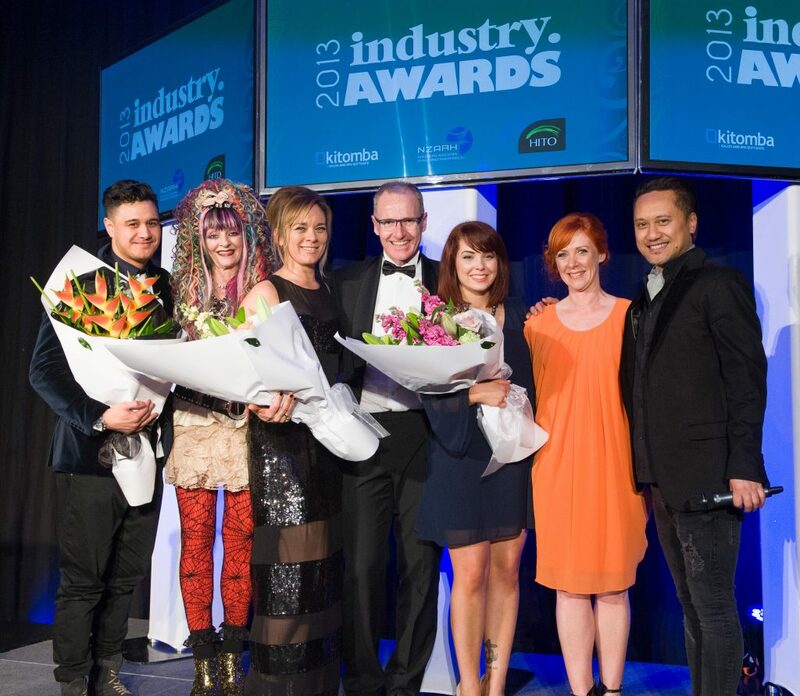 Kitomba and NZARH created a new award – Sustainable Salon of the Year. 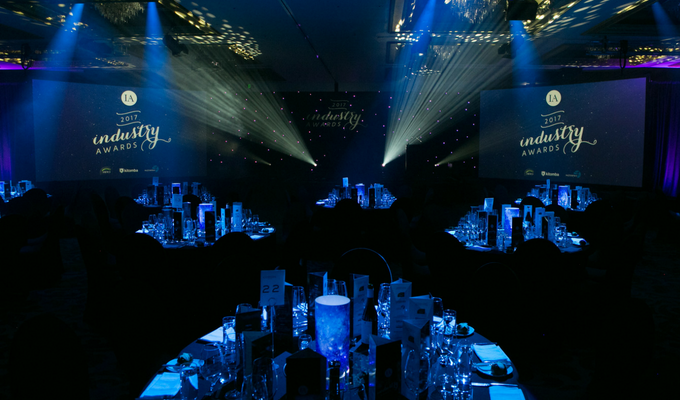 HITO decided to open their awards to beauty entrants and gave their growing range of awards a name – the HITO Training Awards. 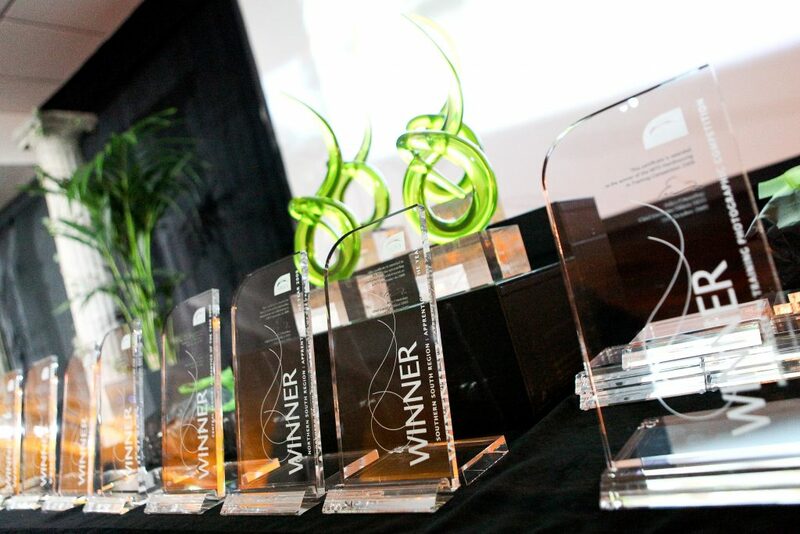 The 2014 Industry Awards also saw the inclusion of NZARH’s Oceanic competitions during the day. It was an incredible feat to organise, but it was fantastic to see so many people come together to celebrate hair and beauty in New Zealand. The Business Awards added a new award – Best Salon Design – to expand the meaning of business success beyond just the books. Although Kitomba, HITO and NZARH have worked together for almost a decade, 2018 marks an exciting change to our awards. The HITO Training Awards and Kitomba NZARH Business Awards no longer exist, instead The Industry Awards is made up of a range of business, training and now creative awards. 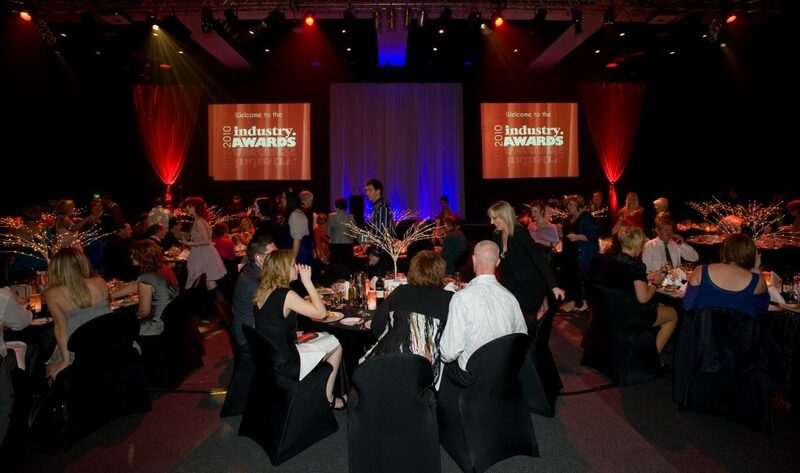 Now The Industry Awards symbolises coming together – Kitomba, HITO and NZARH, the hair, beauty and barbering industries and of course business, training and creativity. 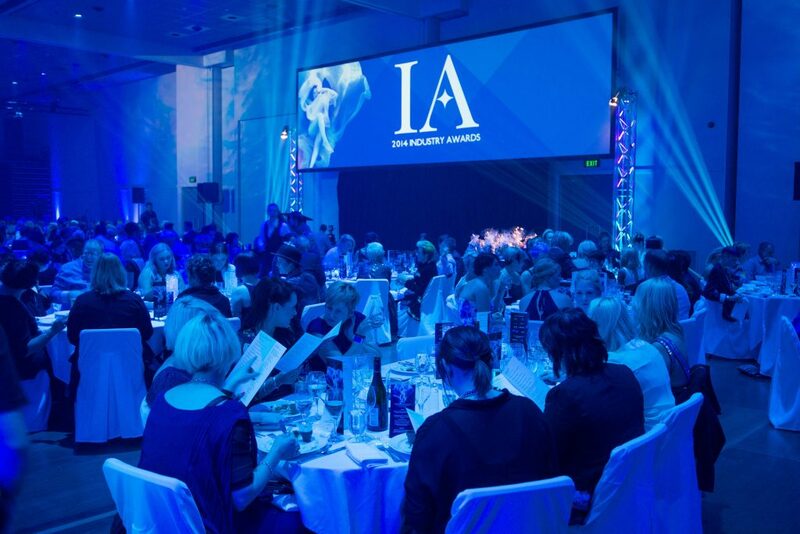 We look forward to seeing how the 2018 awards unfold and to celebrating our incredible industries and people!